I am a homebody. I like to be home. It’s my favorite place to be. 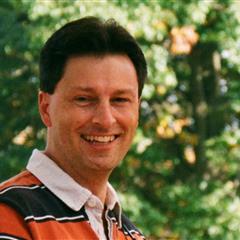 If you’ve followed my many road trips on this blog you might be surprised to read that. I do love to follow the old roads, see where they lead, photograph what’s on them. But then I want to go right home. Lately I’ve wanted to be anywhere but home. I’m sick of my self, of my anxieties and my worries and my frustrations. I want to shed them. It’s why I’ve found myself pricing airline tickets to go back to Ireland. That was a place where I forgot myself for a while. It was wonderful. 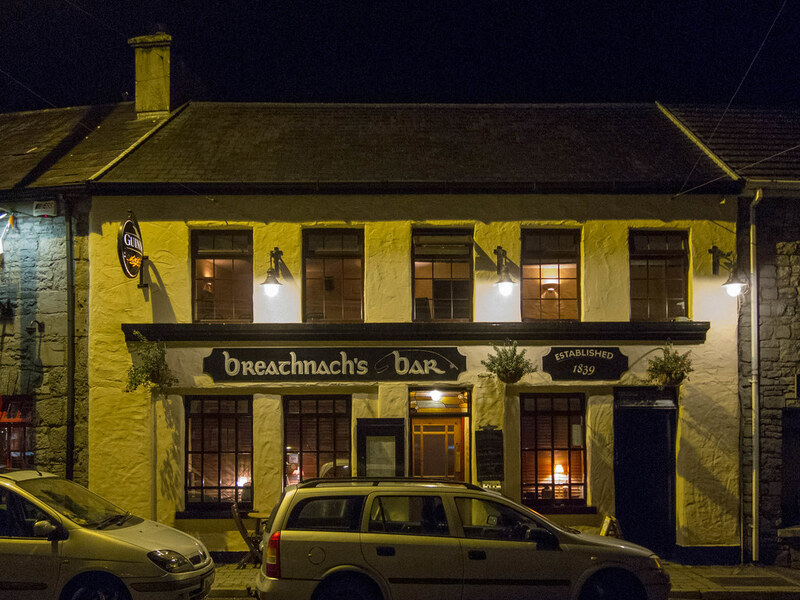 Breathnach’s is a little pub in Oughterard, in County Galway. It’s where we took our first supper in Ireland, Sept. 3, 2016. I forget what we ate, except that it involved plenty of Guinness and a lovely conversation with the bar’s owner. Margaret caught me dreaming. She gave me immediate permission to buy tickets if I found them under a certain price. She loves to travel and would rather be anywhere but home. Jim, your Ireland trip yielded many photos and memories, you’ve posted much about it since (and of course published a book!) so it sounds like a great plan to revisit. How does it work out having one half of a couple always wanting to be at home when the other “would rather be anywhere but home”? That must be a mighty challenge in itself! We complement each other nicely. She shakes me up where I need it, and I anchor her where she needs it. Yes, that trip benefitted all of us so you should return. I feel the same way about Costa Rica, especially at this time of year. I told my wife, “you know I could come back here every year for a week for the rest of my life”. Just time to be. Anyway, if Ireland is too expensive to get to, I can recommend Quebec City, Halifax or St. John’s. Foreigners, great buildings, and pubs. However the way things go it may well be more expensive to go there than Ireland. We happened upon plane tickets to Ireland for $480 round trip, each — wow! We didn’t buy them because we’re still digging out from under a challenging 2018. But to know that such prices are possible opens up possibilities for me. This resonates with me. I went through a major life change after Christmas 2017 and spent most of last year forcing myself to deal with my anxieties, uncertainties and all around angst. I dealt with mine through hiking, journaling, blogging and wandering around (near and far) with my camera. I notice that I’m happiest visiting new places with camera in hand. I can get out of my own head and feel more like myself. Ireland sounds like a dream come true so I hope you’re able to make it work and find some inner peace in the process. Every time I think I’ve dealt with my anxieties, I find another layer even deeper. Sigh. That means you’re a work in progress. That’s a terrible answer, I know, but I have found it to be true. The fact you’re still trying means there’s hope. Forever shall I be a work in progress. All of us should be. There’s always more to work out. Alas, many quit at some point. So true. There’s always more to do and it is worth the effort. That’s why you won’t quit and neither will I. Deal? Jim, You and MArgaret going to Ireland would be awesome as then I get to see even more interesting photos. Hope it all comes together. I will stay tuned. Isn’t the bar “Breachnach’s” – the ‘t’ is a ‘c’ with an accent, as the word is Gaelic? It’s Breachnach’s Bar in Coachford, Co. Cork. Hope you get away for the magic of the isle. Your comment had the ring of truth about it. So I looked up this bar and found its Web site, and even they call themselves Breathnach’s. But I wonder if at some point in the past their name really did contain the accented c, but because of how the name appeared they adapted to it and became Breathnach’s.